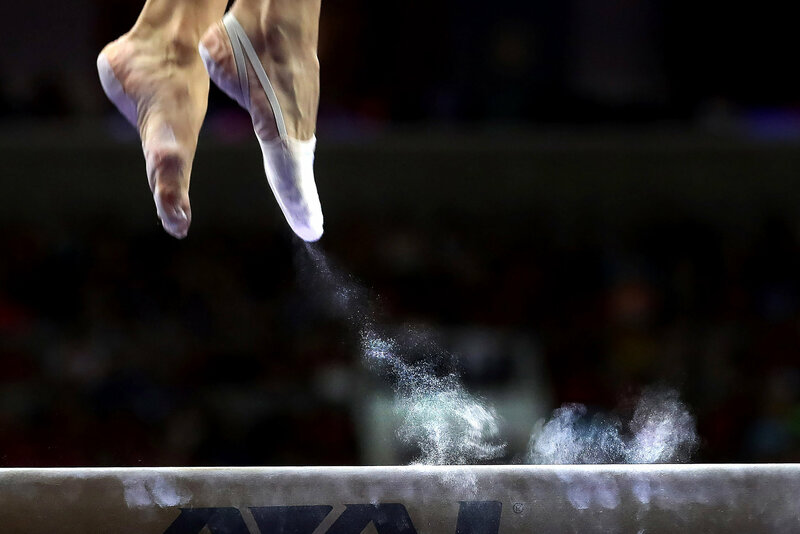 USA Gymnastics has announced the names of Interim Board members who are taking up roles following the sexual abuse scandal which has rocked the sport. The entire Board at the organization resigned earlier this month following the shocking abuse carried out by the governing body’s former team doctor Larry Nassar. This was demanded by the United States Olympic Committee (USOC) who had threatened to decertify the organization if it did not happen. Nassar has been sentenced to up to 175 years in prison with the number of women who have accused him of abuse now 265, including Olympic athletes. Both USA Gymnastics and the USOC have been criticized for their handling of the case with a Senate inquiry now underway. Five athlete directors, seven national membership directors, three advisory council directors and five independent directors will sit on the Interim Board. There will also be a chairman who is yet to be appointed. The athlete representatives are Dylan Maurer for acrobatic, Steve Legendre for men, Ava Gehringer for rhythmic and Ivana Hong for women. A trampoline and tumbling representative will also be appointed. The national membership directors will be Bob Meier for acrobatic, Randy Jepson and Justin Spring for men, Stefanie Korepin for rhythmic, Scott Lineberry for trampoline and tumbling and Kittia Carpenter and Claudia Kretschmer for women. Cindy Bickman, Bobbie Cesarek and Evelyn Chandler will be the Advisory Council appointed members. The independent members also need to be confirmed with USA Gymnastics setting a deadline of February 26 for the interim board to be completed. “Per the directives of the United States Olympic Committee, identifying the interim independent directors and the Board chair is underway and is scheduled to be determined by February 26,” a statement said. The Interim Board’s priority is to reevaluate the make-up of the body. An aim of reducing the Board to no more than 15 members has been set, a majority of which must be independent. Athletes must make up 20 percent of the Board.